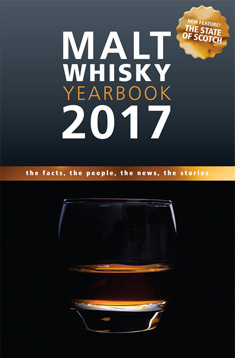 Trying to get back on the horse here with my whisky reviews. I really have a lot in the pipeline to cover. Thankfully I’ll be traveling quite a bit less this month so with hope, luck and a bit of work, I’ll be reviewing more during May. I had received five Exclusive Malts samples from ImpEx and reviewed the 15yo Clynelish here, the 17yo Mortlach here and the 11yo Bowmore here. Thanks again to the good folks at ImpEx for the samples! The last two Exclusive Malt bottlings are a Glenlivet from 1976 and today’s Ardmore from 2000. A 12yo single cask that I am guessing is from a refill bourbon barrel based on the pale color. 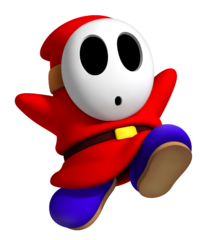 On the nose – A bit of a shy guy, this one here. 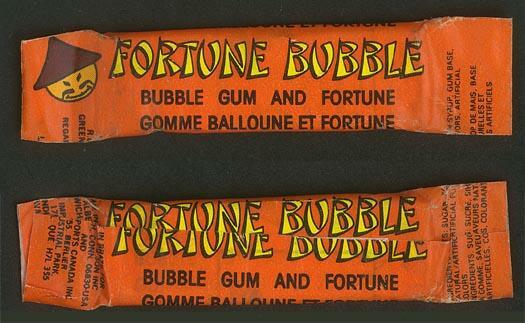 Take deep whiffs with this one. Don’t worry, it’s not hot to nose at all so you can really breathe it in. Clean smoke meets rusty steel. 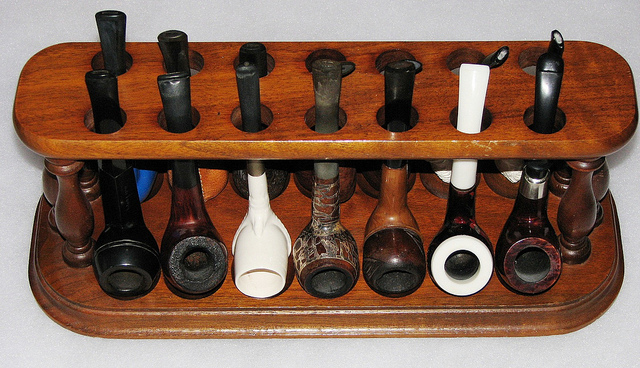 This relents quickly to reveal the smell of my Grandpa John’s mostly unused pipe collection – gah, the memories! That house in Fairfield in the 70’s… Such great times. This is all china cabinets and basement crawlway spaces — places you rarely go but when you do, there’s a reason you went. Hints of wild flowers and drought-stricken grass fields where the electrical wires go on and on and on. Hike around the woods of Connecticut long enough and you get used to this sort of stuff. I’m not sure if you can you tell but this whisky is bringing back tons of memories for me. On the mouth – Much more smokey than the nose lead on to be. Also, she’s no longer shy. 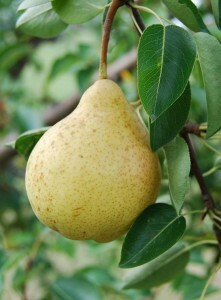 Lots of pear and fruit elements to it. This make be 12 years old but she drinks like a much younger whisky. Me? I sort of like that! Note: this image is from the Glenfiddich spirit safe, not Ardmore. Try as I might, I oculd not find an image of the Ardmore spirit safe! The spirit character seems to shine through here as it’s all about the heavy smoke, pears, malt and, very prominent new make-y-ness to this whisky. It’s not overly complex but enjoyable. 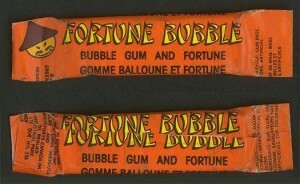 Finish – Cheap penny candies but mostly, Fortune Gum gum. In sum – I am a fan of Teacher’s blend and Ardmore is the obvious smokey element. This reminds me of why I like Teacher’s. 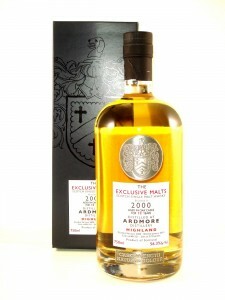 I am not a fan of the Ardmore Traditional Cask but this I like. This is a whisky I’d keep in a flask and go on a long hike with.